Our copper stills are traditional in design and were hammered by hand, the way the Scots have been building stills for centuries. But the energy driving the stills is thoroughly modern. We’re using energy produced from a sustainable, non-fossil fuel source called “biomass”—essentially clean waste wood—which is renewable and doesn’t add new carbon to the atmosphere. 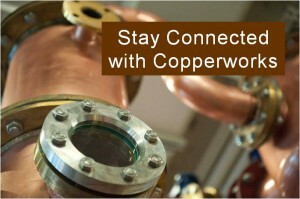 Copperworks is planning to make great distilled spirits. And we’re going to make them in the most sustainable way possible. Rather than using fossil fuel and a natural gas boiler, we’ve partnered with our neighbor, Seattle Steam Company, to supply us with thermal energy from renewable fuel. 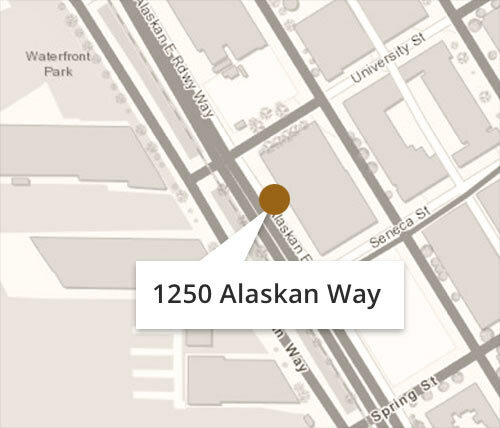 Seattle Steam produces thermal energy (steam) by burning clean wood debris in its biomass boiler across the street from Copperworks, and delivers it in underground pipes to our distillery. Seattle Steam burns only clean waste wood—wood that is unpainted, not treated with chemical preservatives, and is free of non‐combustible materials. This includes debris such as broken pallets, construction demolition wood, tree trimmings and wood waste from saw mills. Seattle Steam does not burn garbage, trash or plastics. Seattle Steam is a privately-owned utility that provides energy to approximately 200 buildings in Seattle’s central business district and First Hill neighborhoods. The company has been supplying steam heat and energy to Seattle businesses for more than 120 years. 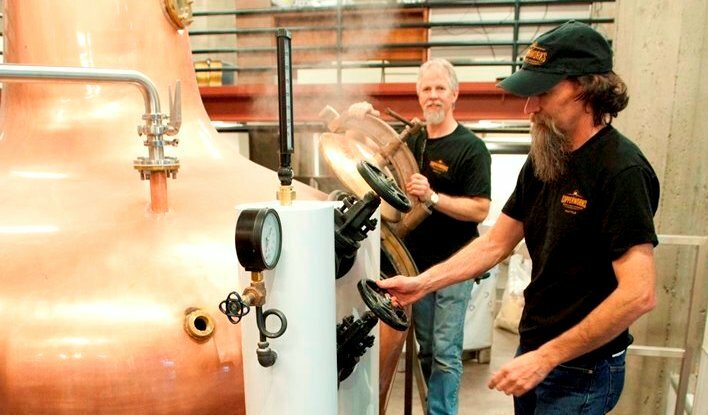 We’re excited to be partnering with Seattle Steam and thrilled to power our stills with renewable, locally-sourced, and clean fuel. 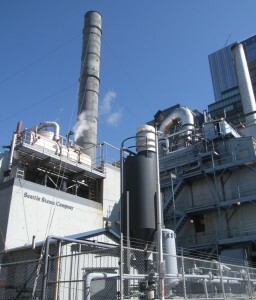 Read more about Seattle Steam and the benefits of biomass as a fuel source. Seattle Steam is a privately-owned utility that provides sustainably-sourced energy to buildings throughout central Seattle. 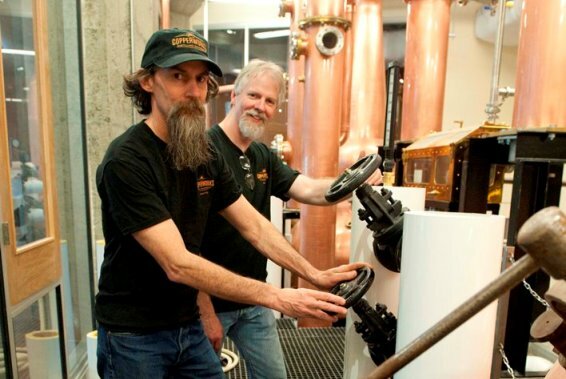 Micah and Jason test the valves that connect the stills to Seattle Steam’s power source.